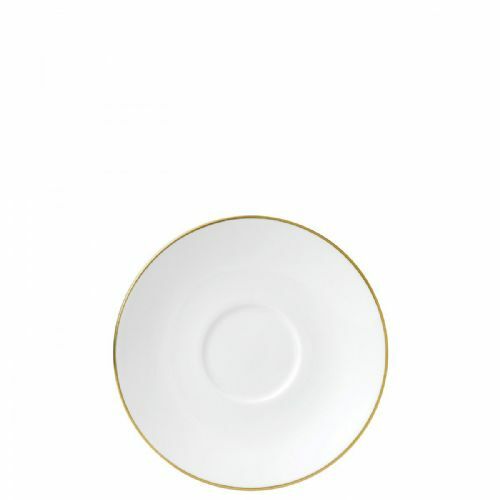 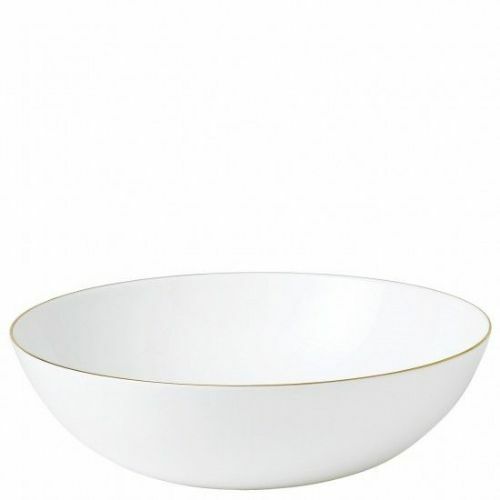 The Jasper Conran Gold Collection adds a sophisticated luxurious detail to the pureness of Wedgwood fine bone china. 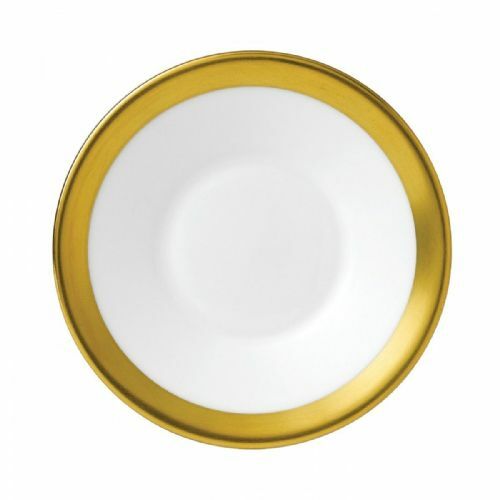 Various weights of burnished gold detail, creates a smart balance to the range. 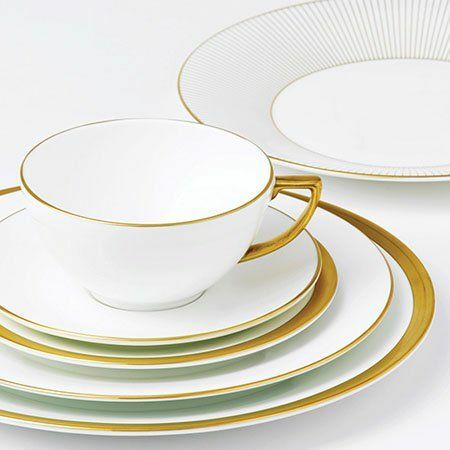 The addition of the Baroque shapes and Pinstripe design accent pieces, adds that unique Jasper Conran signature.